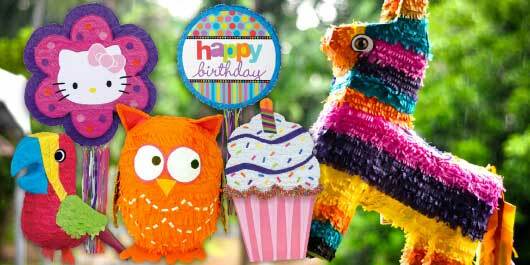 Get your sweet tooth ready for Party America’s selection of delicious candy and playful piñatas! Stuff your favorite Disney© character or comic book hero with the candy that everyone will dive for! 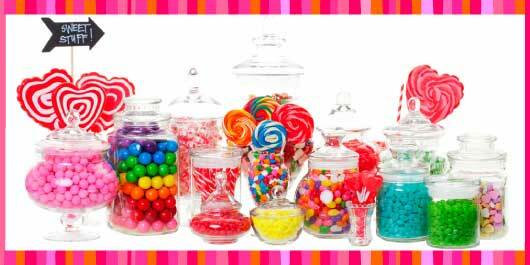 Snickers bars, M&Ms, and Laffy Taffy will come tumbling out on the “Best Day Ever”.